Here at Clogau we offer a wide range of silver pendants and necklaces. In fact, our collection of silver pendants and necklaces are among the most popular items we've ever sold and they make excellent gifts for loved ones. There is such a wide variety to choose from, with many classic, modern and unique jewellery designs on offer. Whichever one you choose, you can be sure that your silver pendant or necklace from Clogau contains rare Welsh gold from Snowdonia. One of Clogau's most popular jewellery pieces to date, this beautiful double-sided Cariad pendant features a sterling silver heart and 9ct rose gold bail with a beautiful crafted "Cariad" inscription, meaning sweetheart or darlking in Welsh. Clogau’s range of silver pendants and necklaces features distinctive designs drawing inspiration from a range of sources. Whether inspired by the rich Welsh culture, its stunning landscape, or our royal connections, all of our silver pendants and necklaces tell a story and look exquisite. Our selection of silver pendants and necklaces ranges from the stunning Heartstrings collection, inspired by the musical instrument of Wales, acknowledging a tradition begun in 1660, where an official harpist was appointed to the Royal court, to the classic Am Byth collection, Welsh for ‘forever’. What separates our silver pendants and necklaces and makes them so distinctive, is that each one features rare Welsh gold, often within the rose gold detailing. 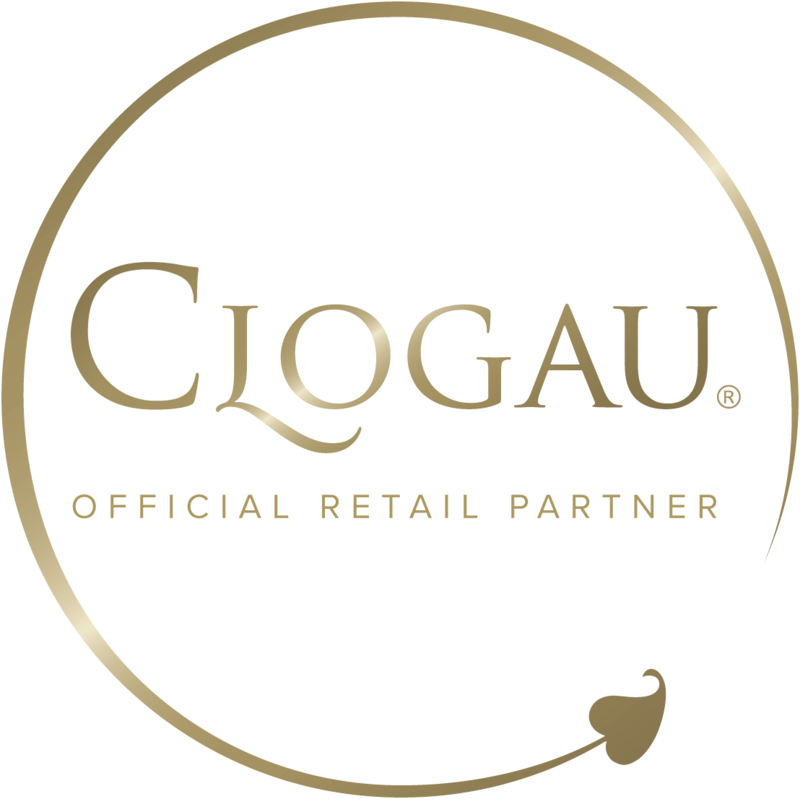 The Welsh gold, as with all Clogau pieces, is taken from the Clogau St. David’s Mine in Snowdonia. When put together, the sterling silver and unique Clogau rose gold form a contrast that compliments one another perfectly, the end result being a stunning piece of jewellery. At Clogau we pride ourselves on using the finest natural resources in our white, yellow and rose gold products, we also ensure that this extends the silver used in our pendants and necklaces, which is some of the best available. Every Clogau silver pendant and necklace contains 92.5% sterling silver, with the gold detailing containing rare Welsh gold.